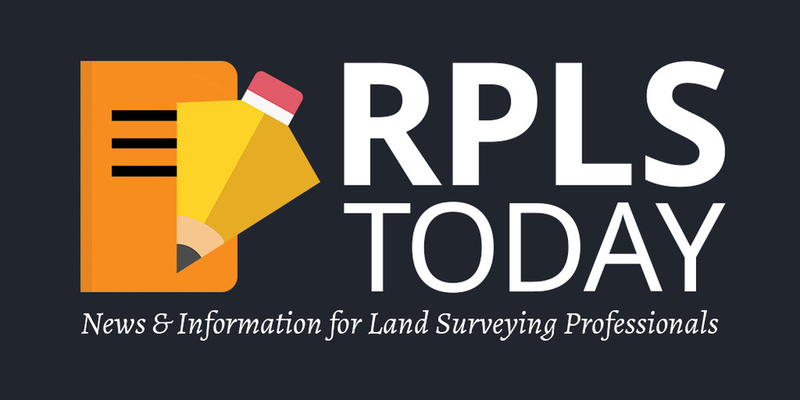 Baseline Equipment has partnered with RPLSToday.com; RPLS Today is a peer-to-peer platform providing news, information, and community-based support for Land Surveyors and Geomatics Professionals all over the world. Their goal is to serve and support people that know and love Surveying and related topics, so they can keep up-to-date in their industry, while learning more, and getting more work done. PRLSToday.com is brought to you by some folks you might already know. Wendell Harness is the creator and editor of RPLS Today. He was a Land Surveyor for 26 years, then moved on to building websites for his second career. Wednell hopes you will find RPLS Today to be a refreshing way to communicate with fellow professionals and get news about our favorite line of work — Land Surveying. The forum is designed to be an easy place to go where you can get involved with all of the participating community. You can enter your own topics for conversation, post intriguing pictures or answer questions that other professionals post. Signing up is simple and free so you can post your first post immediately. With a community made up of over 6000 registered users there is always something interesting going on! Click here if you would like to see the forum Rules page.